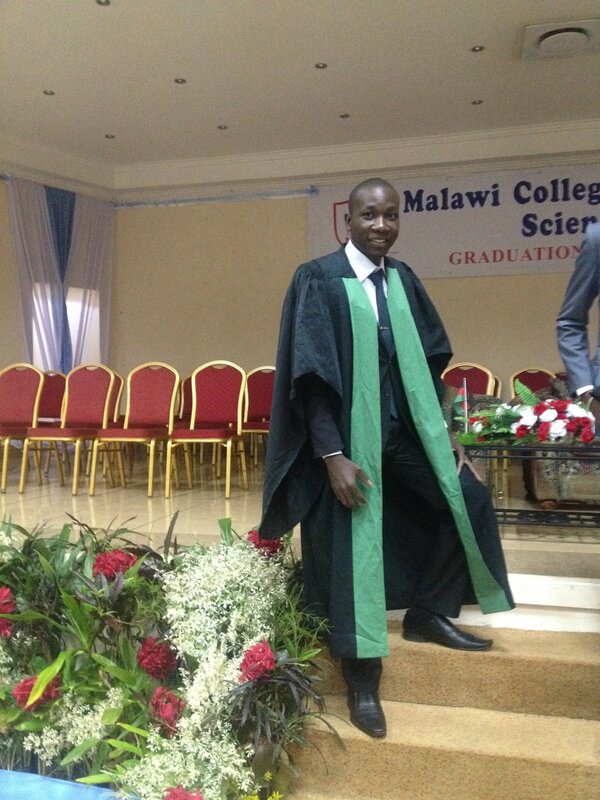 We are extremely proud of Bittings Nkhata for having successfully completed his M.A. 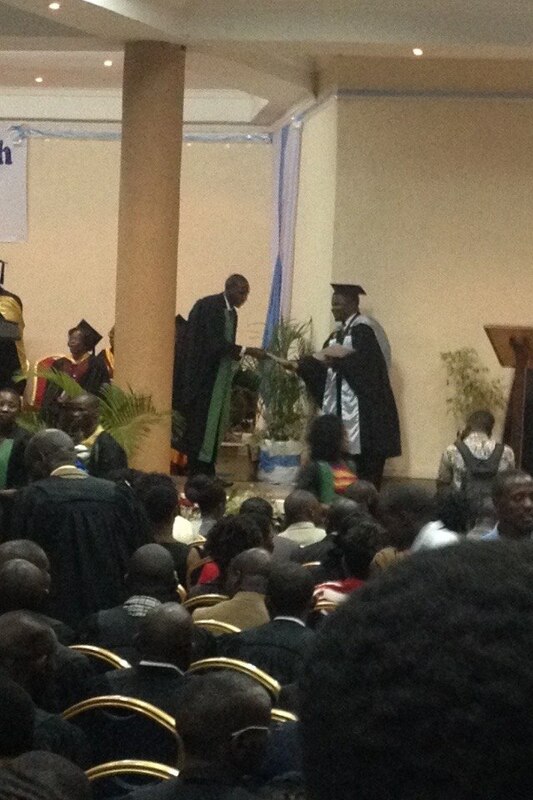 training course at the Lilongwe College of Health Sciences. He will be starting his position as Medical Assistant of Ruarwe clinic in September. Now that we have a full time medical assistant from the local area, the clinic will at last be open permanently. Congratulations Bittings!!! 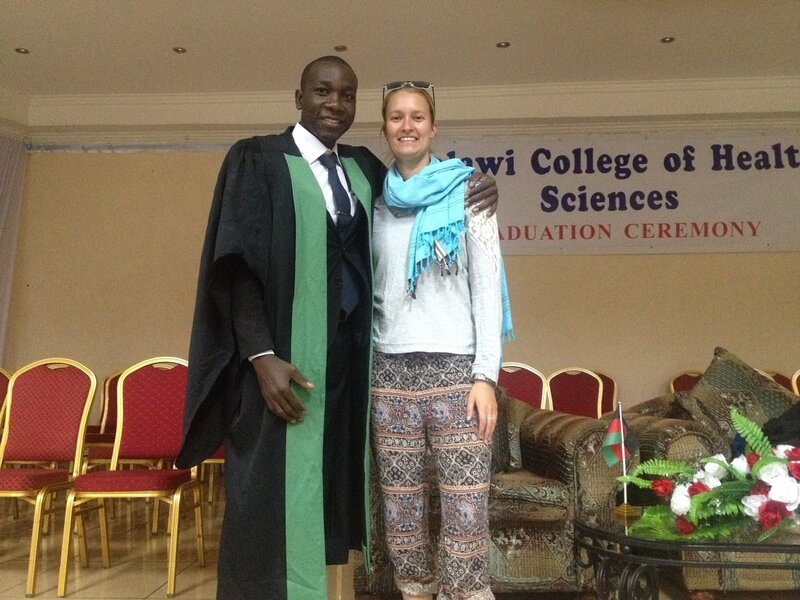 It has been a long road but your whole community is proud of you and we are thrilled that we were able to celebrate together with you at your graduation ceremony on 13th May 2016 in Lilongwe.